Allow clients to instruct your firm from a quote and supply case details before you have even opened the file. We are always looking to improve the number of clients that instruct from a quote and the time it takes to setup a case. With our new instruct button we have achieved both. With a tick of a box in your quote calculator setup area you can turn on the instruct from quote button on all quotes. 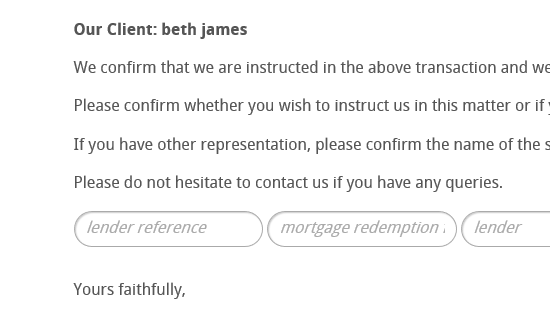 This means the client can then instruct you from the quote and fill in extra details around the case to pre-populate the documents before you have even opened the file. We can also customise the text and data collected, along with automatically sending out additional documents on case create, like your client welcome pack. 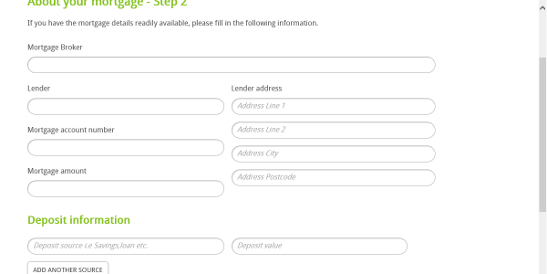 This feature can be used by full case management users and our quote calculator only customers. Hoowla has always allowed you to quickly request data from anyone involved in the case but over the last few months we have compiled your feedback and now made it even easier to request and fill in data for any document template stored on our system. 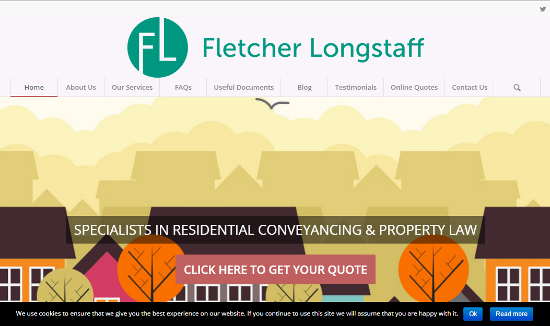 Recently Launched Licensed Conveyancer Fletcher Longstaff Choose Hoowla as their Case Management Software. Adam Cheal, Director at Fletcher Longstaff says, ‘I have found Hoowla and their quote engine to be invaluable in the setup of my firm and the implementation of my website and my vision. I feel it is vitally important that clients can receive all services as and when they want them and for clients to be able to obtain an instant quote in a matter of seconds can only be a good thing. This also ties in nicely with using Hoowla’s case management system as the two link together very nicely and will ultimately provide clients with a much better service. I cannot recommend the system enough’. 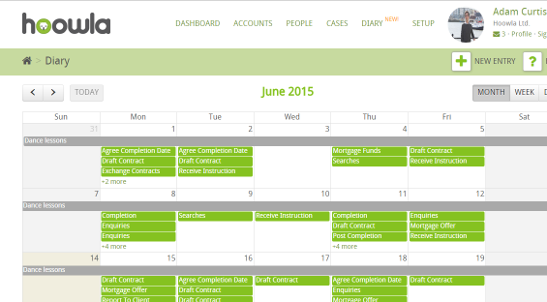 Now you can view all your case tasks in one place. Hoowla’s diary view means deadlines will be highlighted along side your daily tasks. Set reminds and generally manage the day to day. We continually evolve Hoowla, adding new features and creating exciting partnerships. If you have a suggestion then send it over by replying to this email; we read every one.